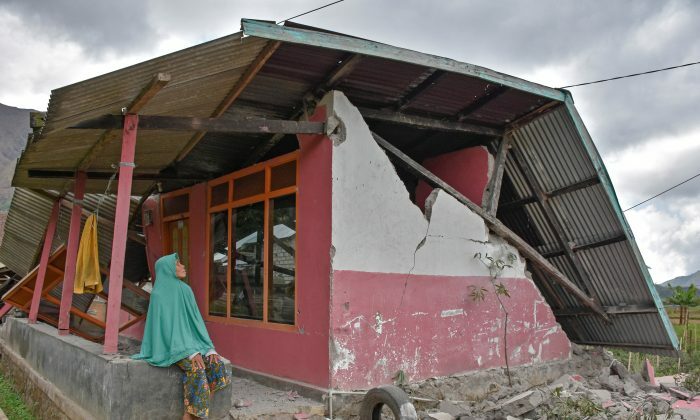 JAKARTA—Efforts were underway on July 30 to rescue several hundred trekkers stranded on Mount Rinjani on Indonesia’s Lombok Island, a day after a powerful 6.4 magnitude earthquake struck the popular tourist destination, a disaster agency official said. 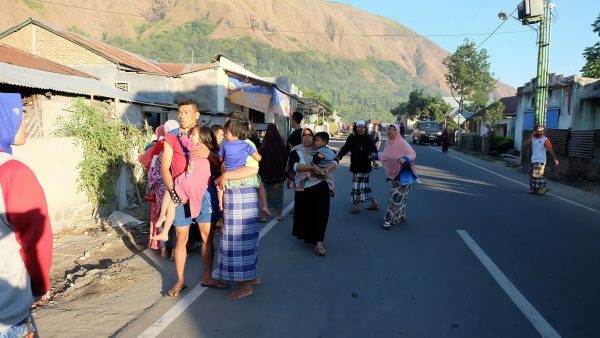 Sutopo Purwo Nugroho, the disaster mitigation agency spokesman, said on Twitter late on July 29 that out of 820 people on the slopes of the volcano when the quake struck, 246 had been successfully evacuated. 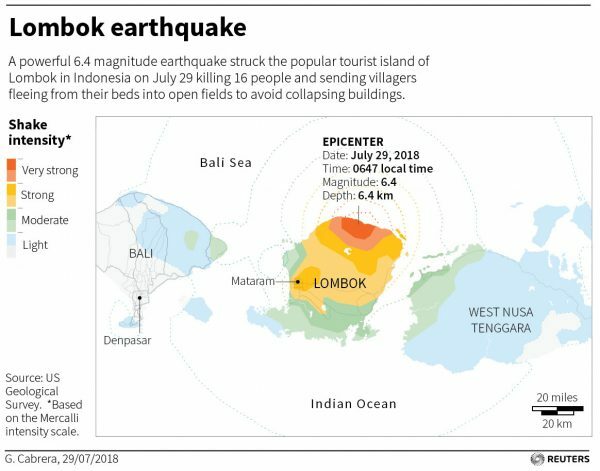 The Lombok quake struck at 6:47 a.m. and was only 4.35 miles deep (7 km), a shallow depth that would have amplified its effect.